Come along to our FREE Camino Info night with Umberto from Follow the Camino on June 4th. 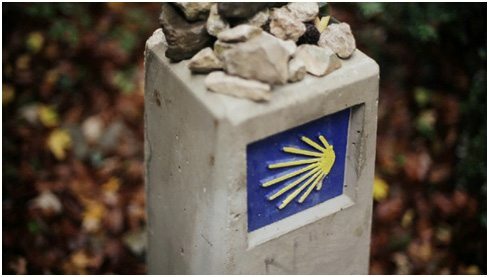 Discover everything you need to know about walking the Camino de Santiago. Learn about the different routes that lead to Santiago de Compostela in the North-west of Spain. Unearth the history of the legendary trail. Hear about first-hand experience of the trail, what to wear, what gear to bring and how to organise accommodation and luggage transfers. 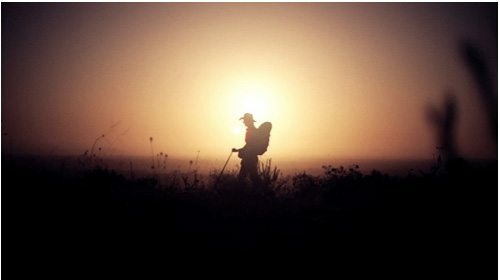 On Tuesday 4th of June 2013 at 7pm the Umberto ‘Camino’ di Venosa from Follow the Camino, the Dublin-based leading Camino Tour operator, and the team at the Great Outdoor will be pleased to host another FREE Follow the Camino information night in our Chatham St shop.